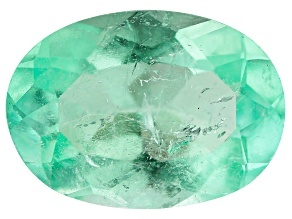 Celebrate new life and fresh beginnings with emerald gemstones. 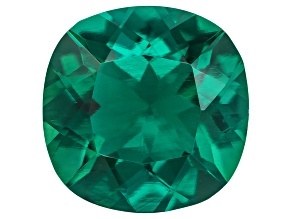 Emerald is a compelling color that inspires us to see beauty in the world around us. 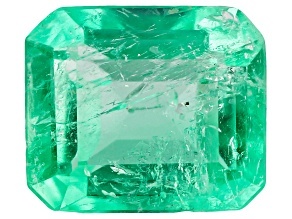 Discover hope with emerald gemstones. 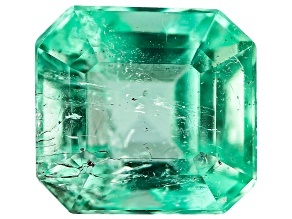 Discover exquisite loose emerald stones from JTV. 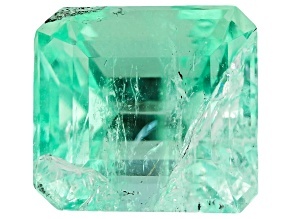 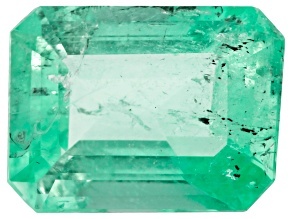 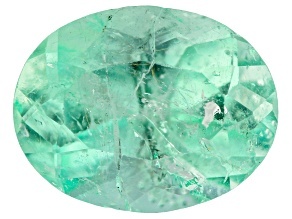 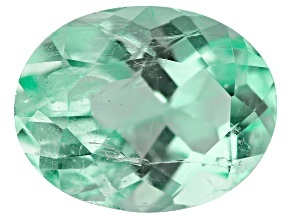 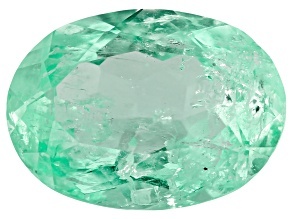 This selection of emerald gemstones ranges from light green to the deep, rich emerald green you remember. 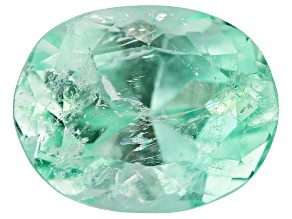 Discover lab created stones as well as natural stones from all around the world - from Ethiopia to Colombia! 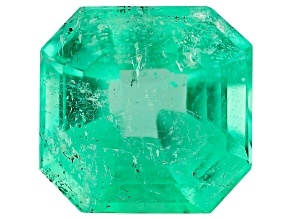 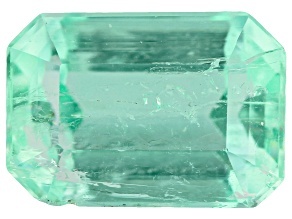 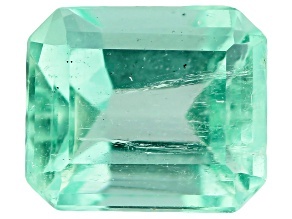 You can also find untreated emeralds, as well as traphice emeralds. 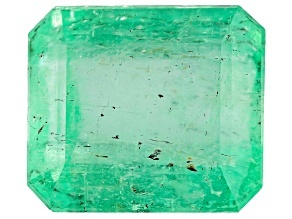 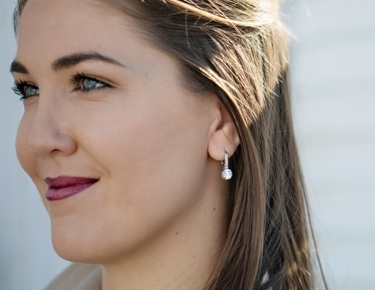 Whether you're looking for a new gem to put in a bracelet or pendant setting or you are simply a gem collector, you'll be sure to find a variety of emeralds in the cut and size you love. 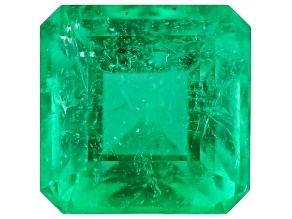 JTV offers emerald gems in the classic emerald cut as well as oval, round, rectangular and square. 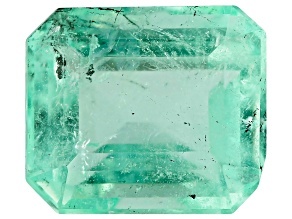 Many of these emerald gems are as affordable as they are gorgeous, so you can shop for them alongside loose zircon or turquoise to create a unique piece of jewelry to round out your collection. 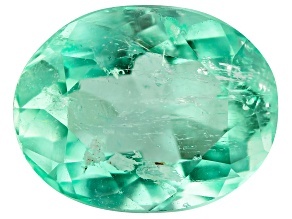 Every jewelry collector should explore the wide range of loose gemstones that JTV has to offer. 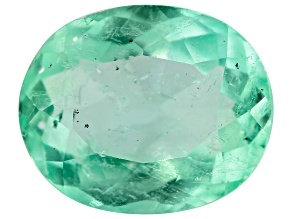 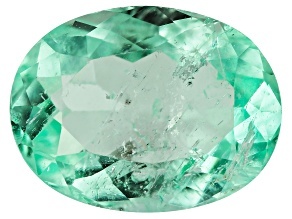 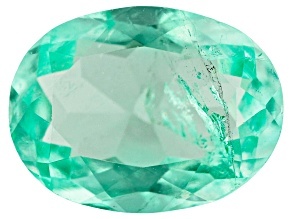 You can even find loose diaspore gemstones, the color-changing gemstone from Turkey. 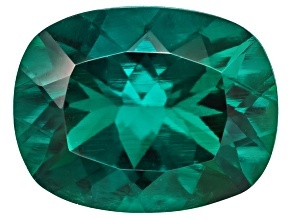 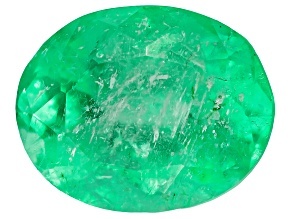 If you are a jewelry maker, shop for emerald gemstones to make your own stunning green jewelry. 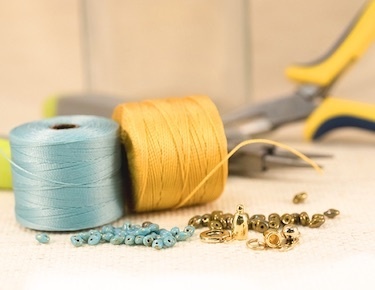 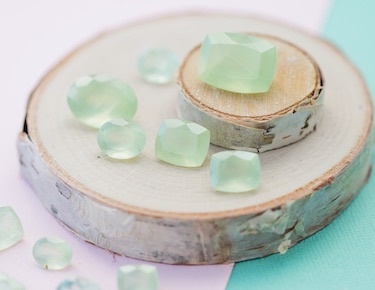 Emerald is the birthstone for May, so create a heartfelt piece of jewelry for a May baby. 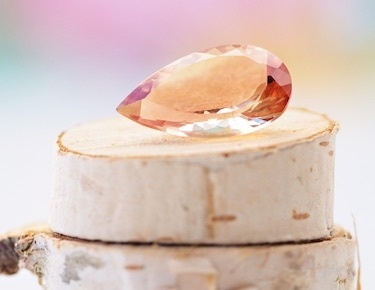 They'll be sure to appreciate such a meaningful gift! 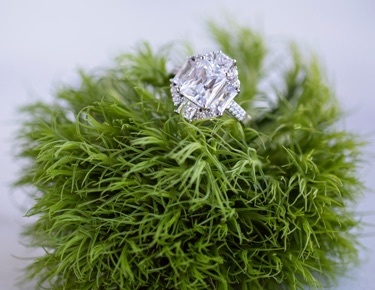 To get some ideas for your designs, explore JTV's selection of emerald jewelry, which includes necklaces, rings, earrings and much more. 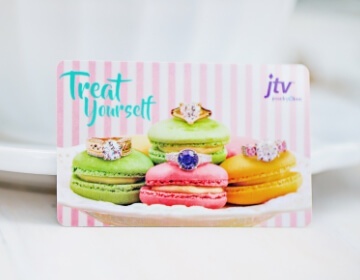 You might find further inspiration from JTV's collection of inspirational jewelry, which features unique religious jewelry, words of encouragement and other heartfelt pieces. 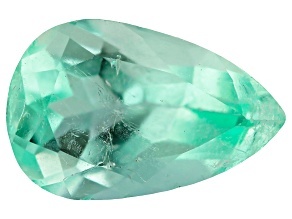 JTV is known for its wide selection of enchanting jewelry at incredible prices. 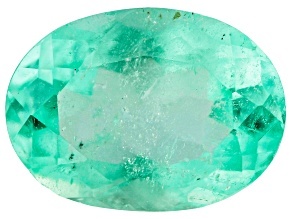 Shop emerald gemstones today to find just the right stone for your collection.